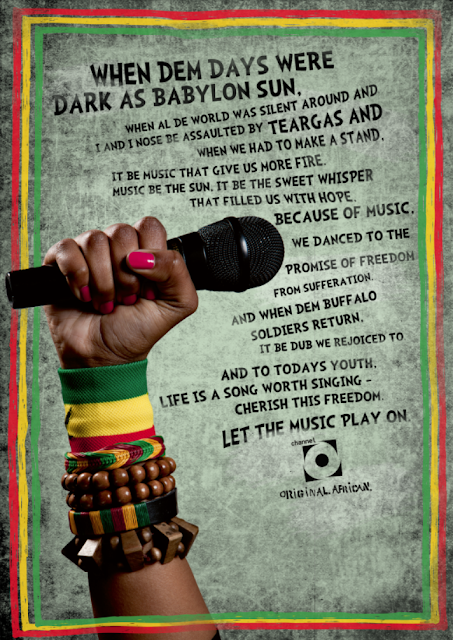 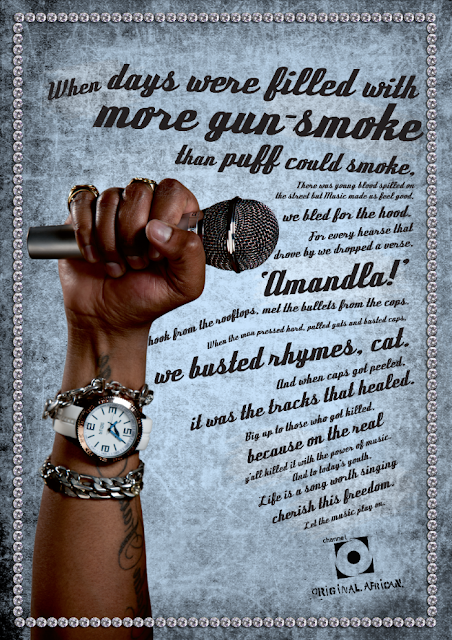 Brilliant Youth Month Posters by some incredible creatives at Ogilvy. 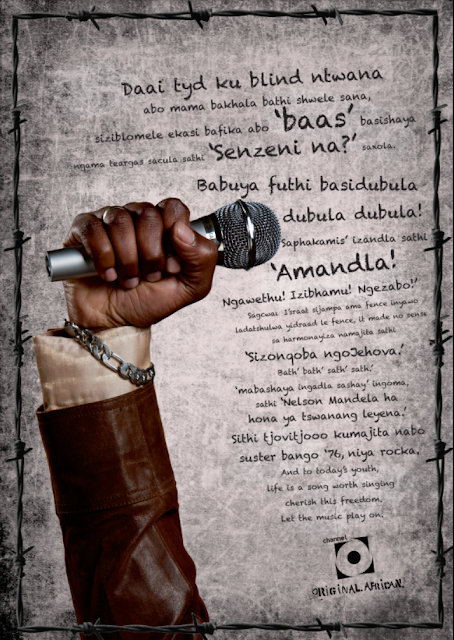 So proud to have been a part of making these powerful posters. Well done.